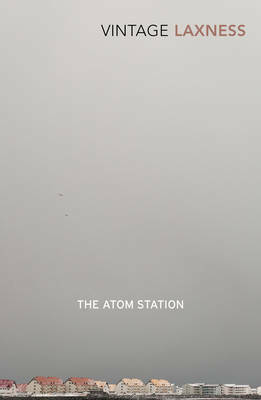 I am a huge fan of Halldór Laxness, and The Atom Station doesn't disappoint. Once more, drama blends effortlessly with wry humour, and the story and its characters held my interest from start to finish. You get the impression that Laxness has a deep understanding of human nature. All his characters are always so vibrant and individual. Meanwhile, he offers an intimate, nuanced portrayal of Iceland as a place, this time concentrating primarily on the divide between north and south. As a shorter work, this might be a nice one to start with for those new to his books. I am fast running out of translated works of his to read. I shall be sad once I have finished and will have to work hard to improve my Icelandic so I can read more.